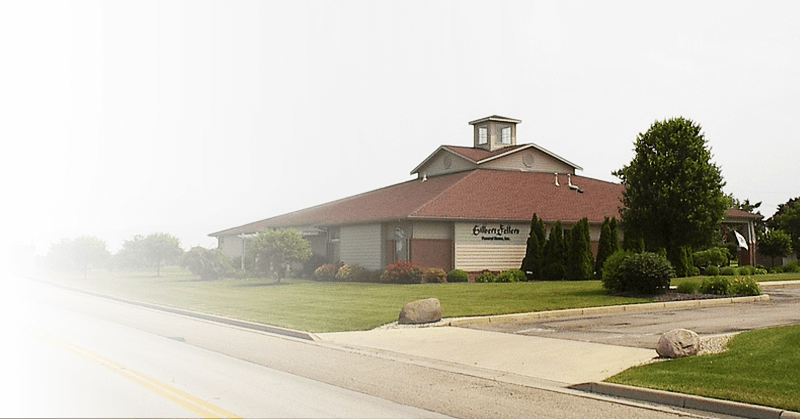 Age 70, of Brookville, passed away on Sunday, January 13, 2019 at Hospice of Dayton, following an extended illness. She was preceded in death by her parents, Emerson & Elmo Kress, by a brother, Mick Kress, and by her companion of 40 years, Gerald Thompson. 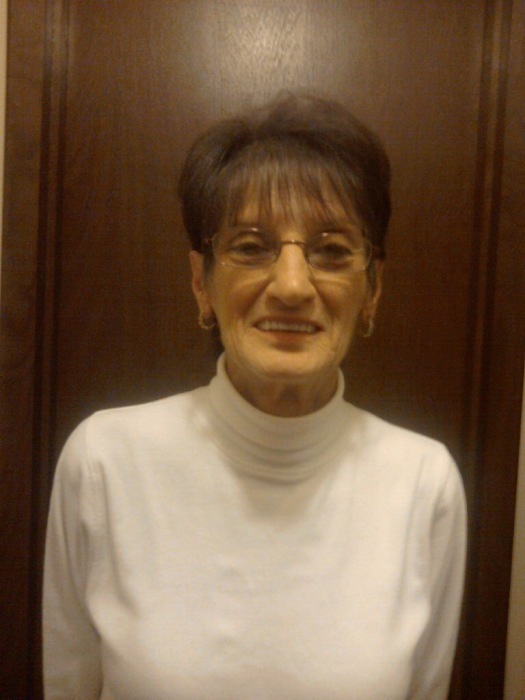 Teresa worked for over 20 years as a cashier for Meijer’s. She loved talking with and spending time with her family. Teresa is survived by her son, Todd Kress; granddaughter, Breanna Kress (Jeremy); great-grandson, Jeremy Russell; sister, Yvonne Bourne (Terry); brother, Gary Kress (Sue); several nieces & nephews and numerous other relatives and friends. At Teresa’s request, a private graveside service will be held at the convenience of the family.